Function: Clears heat and disinhibits damp, frees bowel Qi. Function: Strengthens the Spleen and limbs, resolves damp, regulates Qi, stops pain, promotes the function of the Large Intestine. 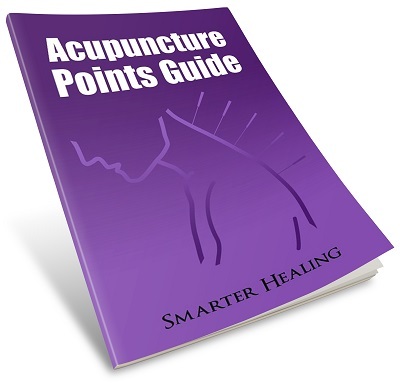 Function: Regulates Qi dynamic, soothes the Liver and relieves pain. Function: Calms the mind, tonifies Kidney yin, opens chest, regulates the Yin Linking Vessel. Indications: Mental disorders, pain in the foot and lower leg, hernia.